How Big is the Type 95 Ha-Go Light Tank? 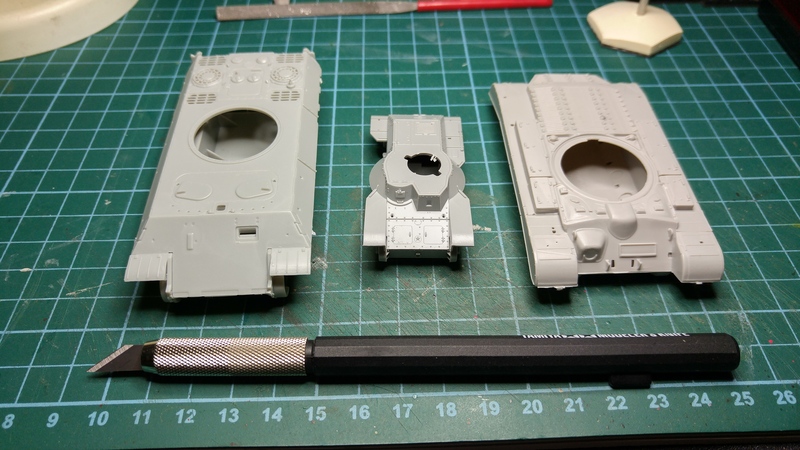 I was curious about exactly how small the Type 95 Ha-Go Light Tank so I grabbed the hulls from two other kits I have here to build. A Dragon Panther on the left and a Trumpeter Pershing on the right. The Type 95 Ha-Go is in the centre. It is tiny. I appreciate the forethought Tamiya. It is tiny. 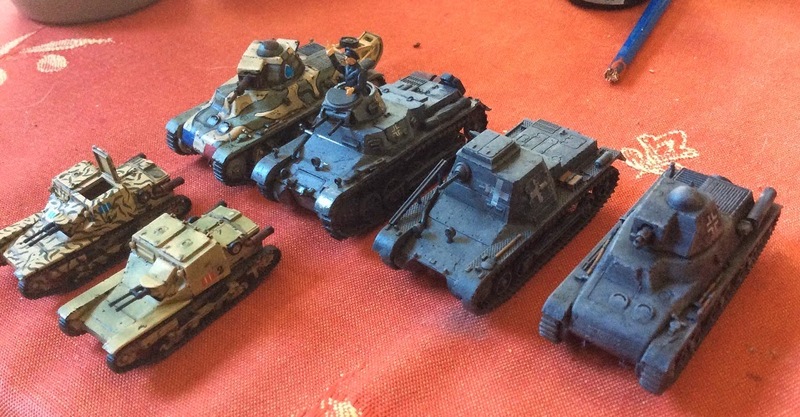 Japanese tanks seem rather small, even the mediums. I remember building a Type 97 as a teenager. It was tiny compared to the Panther.